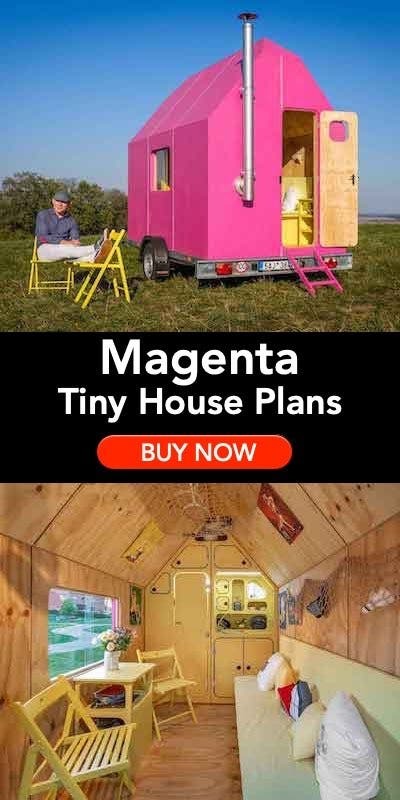 / What Makes the Perfect Tiny Log Cabin Plan? My first thoughts when I saw a tiny log cabin in the forests of Roberts Creek. Log Cabins have been at the center of the tiny house movement as over 700,000 Americans now own log homes. This makes log cabins the most popular off-grid lifestyle; ahead of container homes, schoolies, caravans, and RVs. The unique thing about tiny cabins is that you are building your home from nature; recycled and reclaimed wood, natural water sources and totally off the grid! 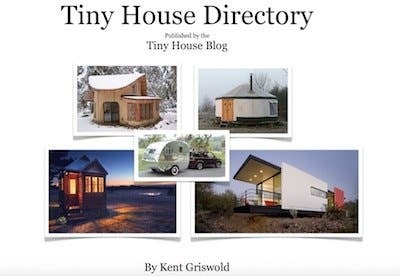 Tiny cabins have existed for centuries, and can be used for almost any purpose; Holiday Retreats; Living Cabins; Hunting Cabins; Farming Cabins; Fishing Cabins or Lake Side Retreats. Now it’s time, find tiny cabin inspiration. Before we speak about compact cabin plans and how to maximize living space; the first place to start is inspiration. You need to find cabin plans and ideas which you LOVE! To start with, browse the internet for tiny log cabins, I would recommend by starting with these cabin plans. 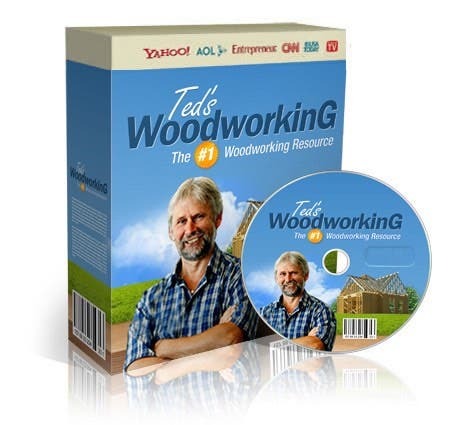 They have a collection of over 60 free tiny and large log cabin plans that you can browse. Space is at a premium. You need to focus. Keep in mind what do you want to use your cabin for? Who will use the cabin? How many people will use the cabin? When will people use the cabin? Take a look at these three tiny log cabins and see how they are used for different purposes. So, what makes a perfect tiny log cabin? Once you have discovered your favorite plans, now it’s time to discover what makes a perfect plan for a tiny cabin. Below are two tips, from professionals who have built log cabins, to maximize space in your tiny cabin; whilst maintaining that authentic cabin feel. To start with, each room should have dual purposes… Multipurpose rooms eliminate the need to have interior walls and ensure that you maximize the square feet of your tiny cabin. You can also use vertical height; don’t be constrained by just width and length. Build lofts over living areas to make cozy bedrooms and storage areas. Lofts provide sleeping, storage, reading and privacy space within shared areas. Always look UP! Wherever there is a door, use a sliding door. Wider doorways and sliding doors remove the need to keep areas clear and maintain an open living area. Space under the stairs; space with shelving and space with retractable storage. Make sure you maximize small cubby holes and pockets of space within your cabin. You get the idea when it comes to the floor plan. Make sure you understand the purpose of each room and make sure it’s multipurpose. Once you have a floor plan in your mind’s eye; you will need to orientate your cabin properly. Your cabin should be south facing. Especially, if you live in a hot northern hemisphere climate. Positioning your cabin to face south will have some significant advantages. 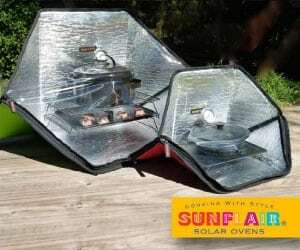 Firstly, you will maximize your tiny cabin’s energy efficiency. As the windows are south facing; this will limit the amount of heating and cooling you will need to undertake with a HVAC system costing money and time. Tiny cabins facing south can save unto 30% per year in fuel bills and heating expenses alone. Whilst we are focusing on the exterior of your cabin, have a high window to wall ratio. Large panes of glass enable you to maximize your energy usage in the cabin whilst allowing daylight to enter your tiny log cabin. Also, use large overhangs and decked areas. Your decked areas should be south facing too. Large decked areas create more living space and storage space outside of your tiny cabin. Remember, when you transition to living in anytime home, the goal is to become minimalistic and not materialistic. So if you have too many possessions for space, remember minimalistic. The header picture features a THOW with a deck that includes a ramp. 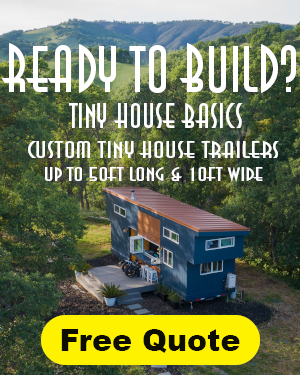 Do you have more information on that tiny home and additional pictures? 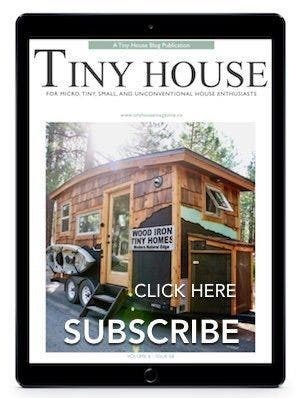 Thanks for all the great resources on Tiny Homes of all types. If we all lived in the northern hemisphere your suggested orientation would be fine. However for those of us in the southern hemisphere, if you are aiming for passive solar design, you orient your house to the north. Or simply, where ever you are in the world turn your house toward the equator. Cabins within nature are always the best place to escape the crowded cities. Aside from the good tips here, I may add the accessibility and security when planning for building one. An emergency is always essential especially when want to get isolated.